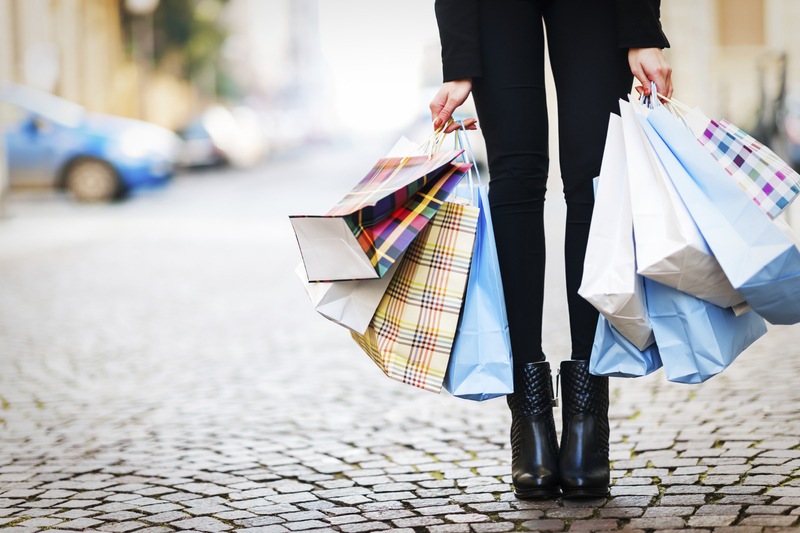 Join us for our largest Black Friday Weekend Sale The Camera Store Has Ever Had! 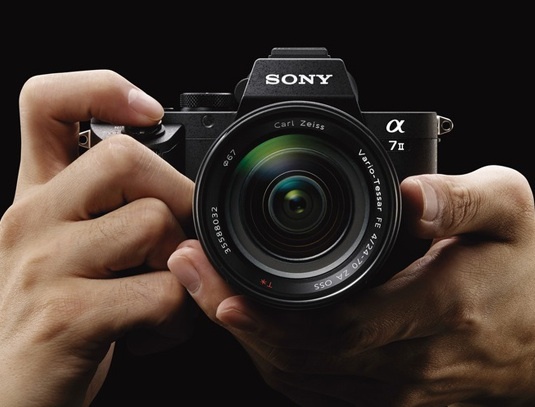 Our Sony Rep Anthony Jones will be in-store on Thursday Dec. 4th, 2014 from 11AM-7:30PM to demothe new Sony Alpha A7 II and a variety of other Sony products. 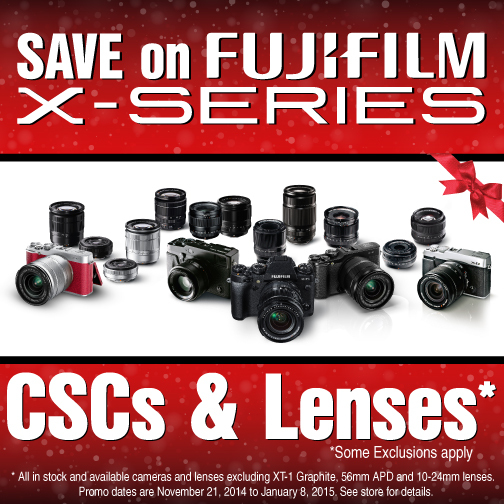 Save on Fuji X-Series Cameras & Lenses until January 8th, 2015. 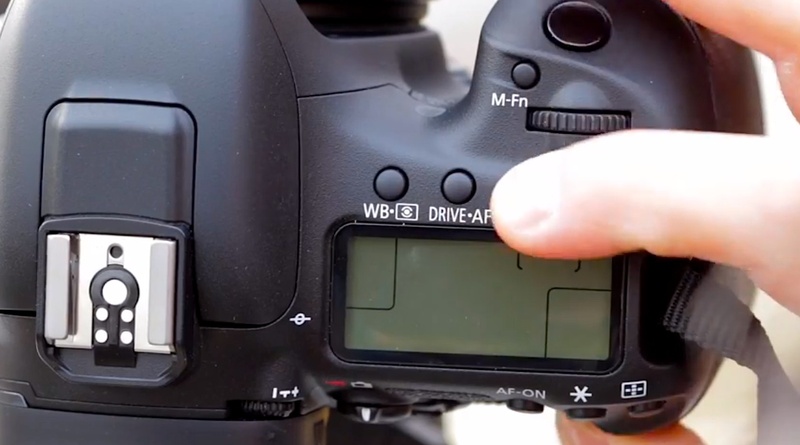 Canon has never waited longer to replace a DSLR than they did with the 7D. Five years after the original, the new 7D Mark II boasts an impressive new AF system, new sensor and improved video specs. Is this the best APS-C camera in the world? TCSTV’s Chris Niccolls and Jordan Drake take a look, with a little help from acclaimed photojournalist Todd Korol. Denis Reggie is the 2015 Wedding Summit Keynote Speaker! 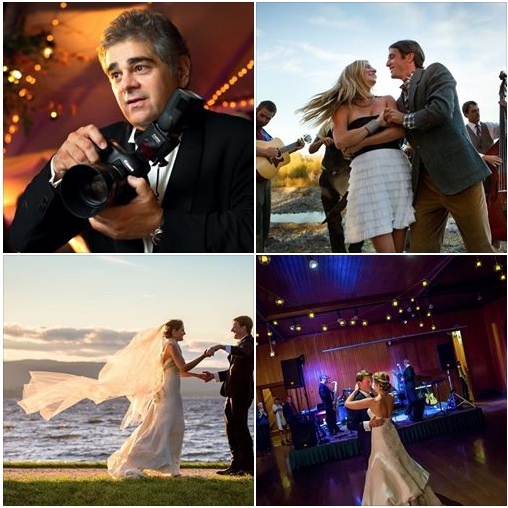 The Camera Store & The Wedding Summit present this year’s Keynote Speaker: Denis Reggie. The 2015 Wedding Summit is February 7th-8th 2015 at Festival Hall in Inglewood -1215 10th Ave SE Calgary, Alberta.